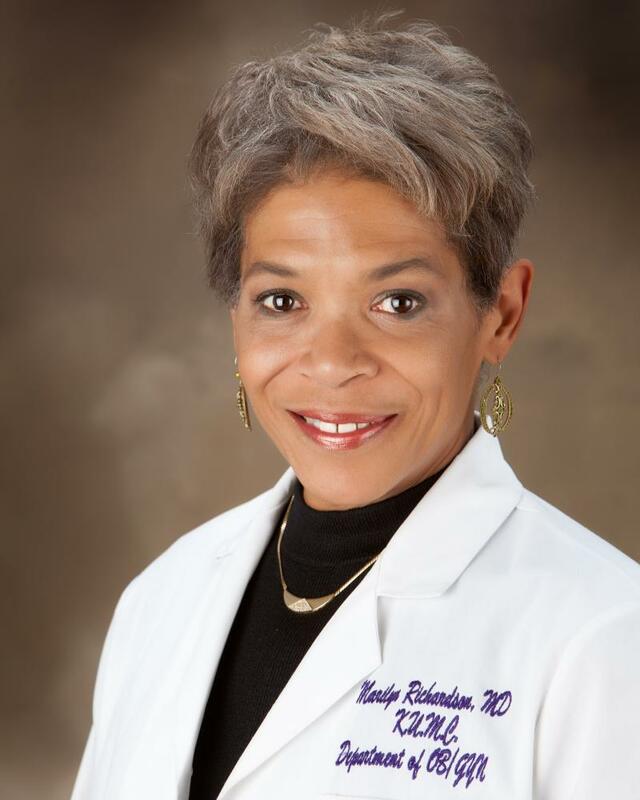 Dr. Marilyn Richardson, is a nationally recognized leader in specialized women's healthcare. As a researcher, educator and clinician, Dr. Richardson has the credentials and experience that inspire confidence. In her private Northland and Shawnee clinics, she provides a spectrum of advanced health solutions with an integrative, holistic focus. These are developed for your unique needs and delivered with a sensitivity that can make a big difference in your healthcare experience. Dr. Richardson partners with you and your doctor, providing the specialized care and extra support you need to reach optimal health. Contact us to learn more about her areas of expertise. It's a progressive approach to healthcare, backed by the specialized training and in-depth experience you and your doctor can trust. 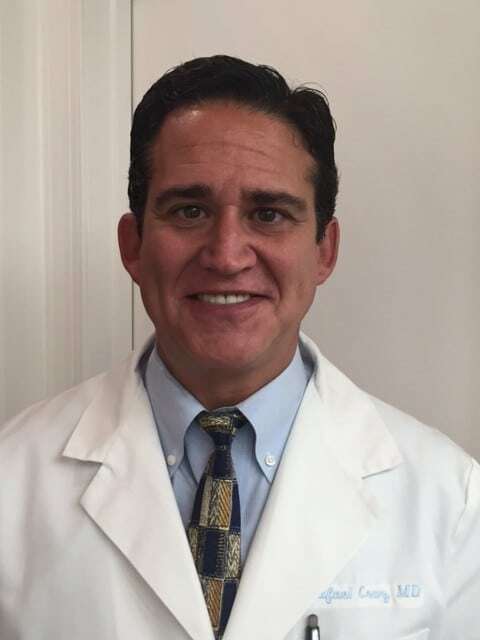 Dr. Rafael Cruz, is a nationally recognized leader in Integrative Medicine. As a researcher, educator and clinician, Dr. Cruz has the credentials and experience that inspire confidence. In our Mission Kansas location, Dr. Cruz provides a spectrum of advanced health solutions with an integrative, holistic focus. He believes in blending the best aspects of conventional / traditional medicine with Natural / Integrative Medicine. Some of the treatments offered include Platelet Rich Plasma and Umbilical Cord Mesenchymal Stem Cell Injections for orthopedic applications, Prolotherapy Injections, Prolozone Injections for arthritic or injured joints, ligaments or tendons, Hormone Replacement, IV Nutrient Therapy, IV Vitamin C, IV Glutathione, Neural Therapy, Mayor Auto Hemotherapy with Ozone, Minor Auto Hemotherapy with Ozone, Ketamine IV Infusions [for Depression, PTSD, Bipolar Disorder, Anxiety, Migraines and CRPS- Complex Regional Pain Syndrome / RSD-Reflex Sympathetic Dystrophy], Low Dose Naltrexone, Ultraviolet Blood Irradiation, Peri-Spinal Etanercept for Stroke and Traumatic Brain Injury. These are developed for your unique needs and delivered with a sensitivity that can make a big difference in your healthcare experience. Dr. Cruz partners with you and your doctor, providing the specialized care and extra support you need to reach optimal health. Contact us to learn more about his areas of expertise. It’s a progressive approach to healthcare, backed by the specialized training and in-depth experience you and your doctor can trust. Advanced Training in Prolozone - Injections of Ozone [O3] into painful areas in order to help strengthen and repair injured joints and ligaments. If any of these therapies interest you, call 816-214-5276 and ask for an appointment at KC Wellness Center South or fill out the contact us form.